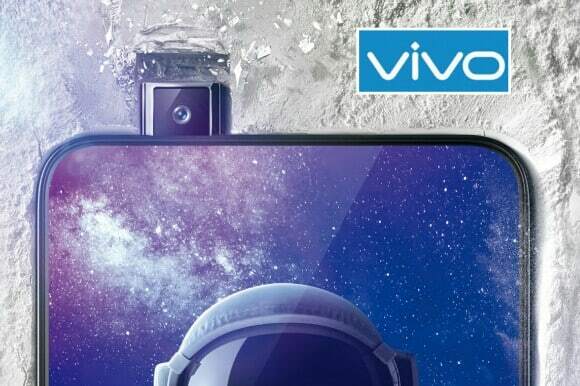 The Chinese subsidiary brand of BBK Electronics, Vivo, is reportedly working on a smartphone concept with the integration of a 32-megapixel selfie camera in the camera department of the device. 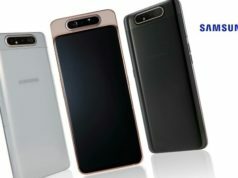 The smartphone has been coded Vivo V1832A/V1832T and has passed the Chinese smartphone certification by the authority, TENAA. The company received the certification last week, the report states. As per the specifications comparison, the smartphone matches the specifications closely with the Vivo V15 Pro. The Vivo V15 Pro first launched in February 2019 and sports 6.39-inch AMOLED display and powered by an Octa-Core Snapdragon 675 SoC. 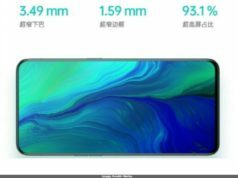 The Vivo V15 was launched as Vivo S1 in China and this increases the speculations that the device may be launched in China as Vivo S1 Pro. As per reports, the Vivo V1832A may feature 6GB/8GB RAM and 128GB/256GB inbuilt storage unlike the Vivo V15 Pro which only has 128GB inbuilt storage variant. 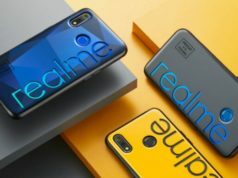 On the optics front, the smartphone may sport a triple lens camera featuring 12-megapixel primary, 8-megapixel secondary and 5-megapixel tertiary camera sensor, backed by an LED flash for low light photography. 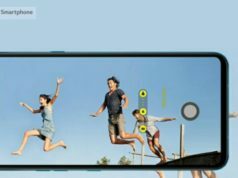 As for the selfie camera, the device sports a 32-megapixel front sensor for selfie clicks. 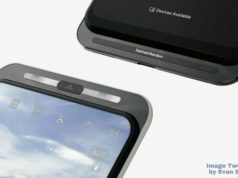 The smartphone weighs 185g and may run on Android 9.0 Pie Out-of-the-box version. 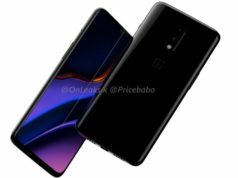 As for the battery power, it embodies 3,620mAh battery and similar to that of the V15 Pro, the battery supports fast charging. Previous articleWest Bengal Politics: Is Mamata Banerjee Ruling the State in the Hitler Style?